BUT most people call me The Doob. I’m a 7-year-old rescued yorkshire terrier from California. I’m a 7 lb. athlete, international foodie, and famous world escapader. As I’ve set paws on more countries than the average human on earth, I’m here to give you the best tips on where to eat the most paw-lickin’ food and how to keep that belly flat on the road. OK, so you’re asking yourself why a dog is advising humans on balancing travel and health? It’s simple; as an expert world escapader, I’ve seen it all. I’ve documented the good and the bad. Trust me, I KNOW humans and I KNOW travel. I know you love to eat, eat, AND eat when you travel (I mean, who doesn’t?!). Sometimes you eat a little too much. And drink a little too much. Whether you are obsessed with traveling or obligated to travel for work, you know it’s a challenge to maintain a healthy lifestyle on the road. Physical exhaustion, constant dining out, and a wrench in your “normal” routine can take a toll on your health if you don’t take the necessary measures to balance healthy habits and frequent travel. Do you find yourself sniffing for yummy dishes abroad, but yet almost feel guilty for devouring everything afterwards? Do you always look for ways to incorporate physical activities no matter where you are? If so, this website is for you, you, YOU! I’m here to help you lead a healthy lifestyle while you’re stuffing food in your mouth on your next escapade. It’s all about finding that balance! And, of course, I also bark out my experiences as a world dog traveler and provide expert dog travel tips so my furry pals don’t feel left out here. Travel the world. Eat tasty food. AND be healthy. 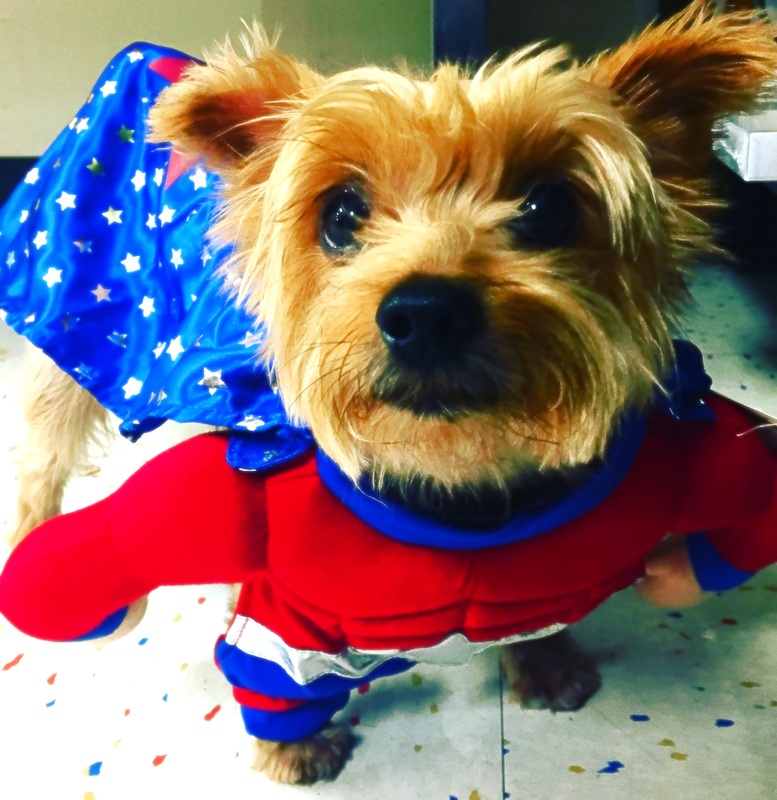 This is Wet Nose Escapades: A yorkie’s guide to healthy travel.